A musical performance group from the Chinese American Association of Minnesota Youth Dance Group will give a free performance of Chinese dance at Northwestern Health Sciences University at 12:45 p.m. Saturday, Feb. 9. The hour-long performance is part of the University’s Chinese New Year celebration, which takes place from noon to 3 p.m. The event will take place on the University’s campus, located on the corner of Penn Avenue and 84th Street in Bloomington, Minn. In addition to the performance, the celebration will feature a number of activities, such as a traditional lion dance, Chinese exercise demonstrations, a performance by the Chun Lei Singing Group, and a number of activities for kids. There will also be free Chinese food provided by Hunan Restaurant and homemade Chinese dumplings. The event is co-sponsored by the Minnesota College of Acupuncture and Oriental Medicine and the Student Senate at Northwestern. For more information about the event, contact Nicky Simon, Northwestern’s community relations coordinator, at 952.888.4777 ext. 169. Northwestern Health Sciences University offers a wide array of choices in natural health care education including chiropractic, Oriental medicine, acupuncture, therapeutic massage, human biology, and integrative health and wellness. The University has 900 students on a 25-acre campus in Bloomington, Minn.
Sick and tired of taking cold medicine? Herbal remedies have been used for centuries and may be a good fit for your health. Learn more at the Live Well Series seminar on the campus of Northwestern Health Sciences University from 6-7:30 p.m. on Tuesday, Feb. 19. 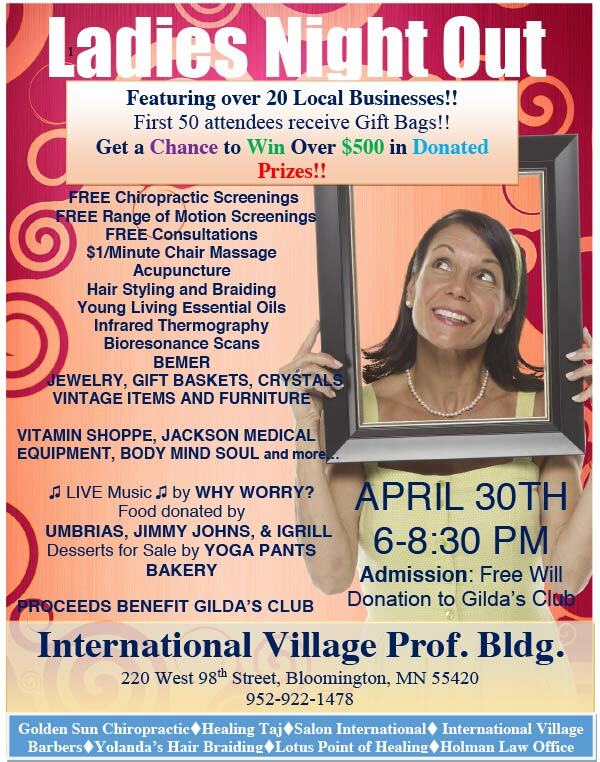 The Live Well seminar will be held in Room L5 on campus at 2501 W. 84th St. in Bloomington. No reservations are needed. Parking is available in the East lot and enter through door number three. The seminar will feature Senia Tuominen, LAc, MaOM, a graduate of Northwestern Health Sciences University. Find out why now more than ever people are opting for this alternative to over-the-counter medicine. Not only do herbal remedies have no side-effects, they help get your body healthier while relieving your symptoms when you’re sick. For more information on the Live Well Series and other community events, visit www.nwhealth.edu/community. Body Mind Spirit Expo strides into its 21st year with the theme "Discover Yourself," presenting its holistic expo February 23-24 at Earle Brown Center, 1655 Earle Brown Dr., Brooklyn Center, MN. The expo offers 70 holistic exhibitors and 50 free lectures from 10 a.m. to 6 p.m. Saturday, Feb. 23, and from 11 a.m. to 5 p.m. Sunday, Feb. 24. Admission is $10 for the weekend. Parking is free. A $2 coupon is available online at www.BMSE.net. 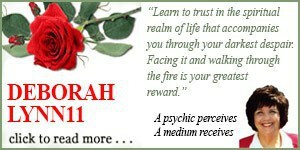 Get your aura photo taken, receive a relaxing massage, purchase quality nutritional supplements, have your future revealed, connect with lost loved ones or uncover hidden significance in your soul. 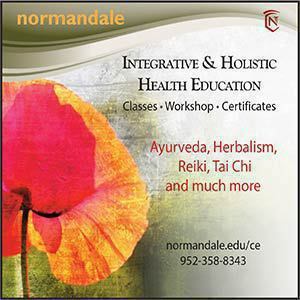 From ancient healing traditions to new age technology in the holistic field, we guarantee to educate and entertain your body, mind and spirit. Bring a friend and discover that the world holds magic around every corner and in every minute! 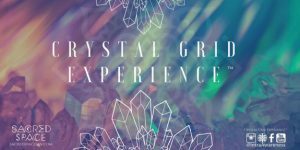 Keynote speakers are: Annette Sassou ("2012: Portal to Spirit"), Erych Gilmore ("Law of Attraction 101"), Steven Rosley ("Intuitive Crystal Healing"), Karon Korp ("Realizing Your Soul’s Highest Potential"), Lai Ubberud ("Direct Past Life Readings"), and Ann Dougherty ("Experience Transmission Meditation"). For more information, visit www.BMSE.net or call 541.482.3722. 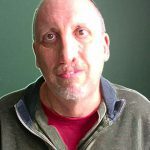 Jim Self has been leading seminars and teaching healing, clairvoyance and personal energy management courses throughout North America since 1980 and is the founder of Northern California’s Avalon Institute. 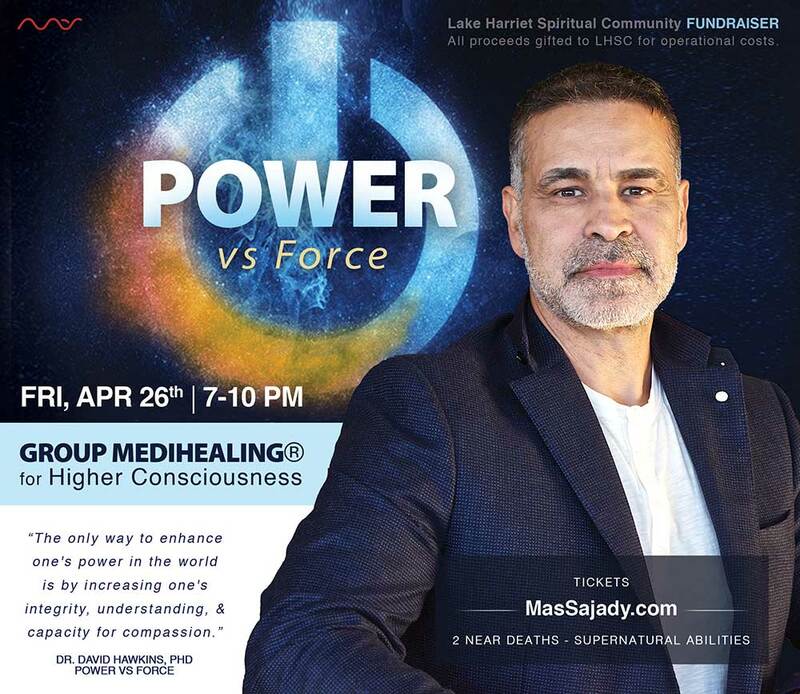 He will return to the Twin Cites April 7-13 for a series of Free Evening Classes and the weekend seminar: "Creating the Personal Power Field." "Alchemy is accomplished by changing the frequency of thought, altering the harmonics of matter and applying the elements of Love to create a desired result" Self says. This work is for those who wish to understand the shifts that are occurring on the planet, Ascension Symptoms and what we can do to make it easier to transition through this shift. This seminar will present down-to-earth tools to become One with the Soul, experience simultaneous time, understand how the third, fourth and fifth dimensions work and dissolve the Veils of Forgetfulness. Since childhood, Jim has had the ability to recall his experiences within the sleep state. Over the last ten years, this awareness has expanded into relationships with the archangels, ascended masters and teachers of light. The information presented in Mastering Alchemy is a co-creation of these relationships. Jim is currently offering Free Tele-Classes and a DVD on Mastering Alchemy. 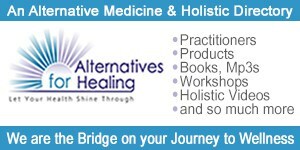 For information on these and the seminar and free classes upcoming in the Twin Cities, please call 763.843.0043 or visit www.MasteringAlchemy.com. What do abandoned tires, empty beer cans and used soda bottles have in common? They make up the "bricks and mortar" of renegade architect Michael Reynolds’ energy-independent housing known as Earthships. In a race against global warming, Reynolds has been experimenting passionately with radically sustainable architecture utilizing by-products of post-modern consumption. The inspiring documentary Garbage Warrior depicts Reynolds’ eco-friendly architecture and his battle with the New Mexico legislature to create sustainable living test-sites. This film is an example of the many exciting and informative films that will be featured in the new Earth Cinema Circle, a subscription-based DVD club that launched in January 2008. Hosted by noted environmentalist and actor, Ed Begley Jr., Earth Cinema Circle (ECC) offers a bi-monthly selection of inspiring eco-friendly films, as well as exclusive membership in a community dedicated to improving the health of our planet. Every other month, ECC will send you 3-6 films (features, shorts and documentaries) that explore subjects such as wildlife and conservation, green movies about environmental choices, inspirational biographies about environmental heroes, videos about adventurous eco-travel and informative films that address issues that concern all of us: global warming, pollution and species extinction, to name a few. Earth Cinema Circle was created by the Spiritual Cinema Circle, a GAIAM-owned company. GAIAM [www.gaiam.com] is a health-conscious, environmentally responsible lifestyle and media company that believes our personal health and well-being is connected to the health of our planet. 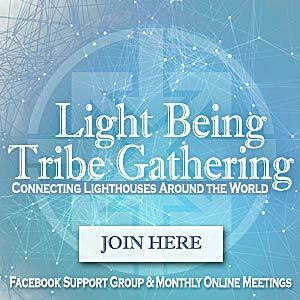 Bi-monthly membership costs $17.95 every other month (plus $4.95 domestic shipping and handling). In addition to receiving a new volume every other month, subscribers of the Circle can visit the website and connect with a community of like-minded individuals, as well as access filmmaker interviews, upcoming movie reviews and information on how to personally make a difference. They will also receive "The Green Scene" E-newsletter. For more information about Earth Cinema Circle please visit www.EarthCinemaCircle.com.